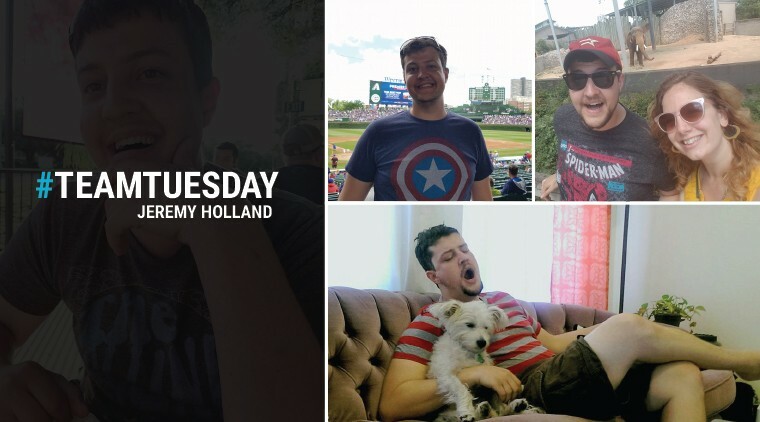 Can an old dog learn new tricks? The answer is yes, and with all due respect, your business may be an old dog. 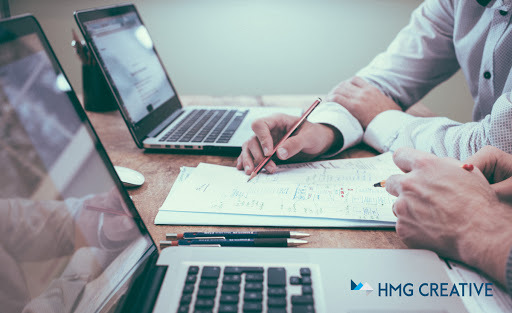 Just because your business has stood the test of time and remained strong doesn’t mean there is not room for improvement. 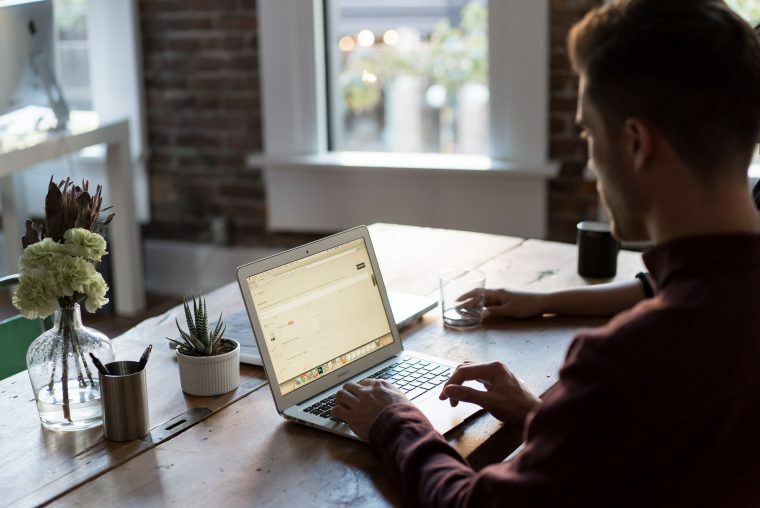 The business world does not stand still, and in order to keep up with its constant need to move and change, your business needs to adapt to it. 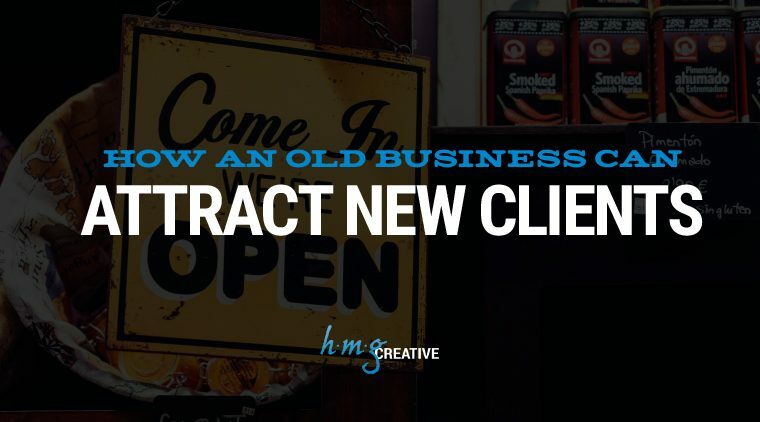 Among other elements of business, methods for attracting clients seem to shift rapidly in line with cultural and market forces. Extra! Extra! 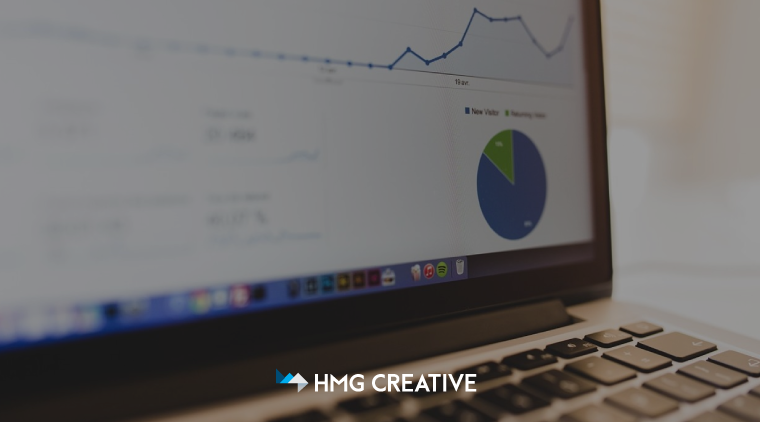 Pirate Energy teams up with HMG Creative to create and launch its web presence! Ahoy, matey! 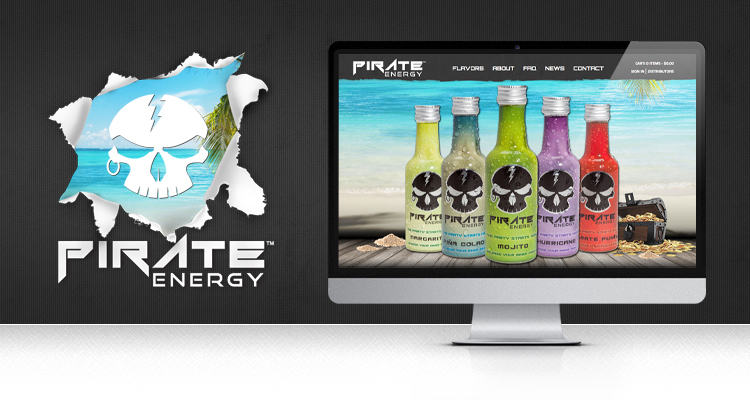 Pirate Energy, a cocktail-inspired line of energy drinks, has partnered alongside the HMG Creative team to create a highly custom ssh client , energetic and industry-disrupting web experience. A division of Blue Matrix Labs – the brainchild of Kendall Harter – Pirate Energy brings the party to your taste buds with five tasty, healthy and outright exciting energy shots. In an effort to break into the market in a revolutionary way, we crafted a carefully formulated digital experience for Pirate and its customers. At the nucleus, a responsive, informative and user engaging site with custom animations and an easy-to-navigate user experience. But the site wouldn’t be as enthralling if it wasn’t for the compelling copy. Aligning ourselves with the party theme of the brand, we used a tongue-in-cheek approach to content creation. Using hilarious pirate innuendos, we created informative product-specific copy while portraying the quirky company culture and instilling it into the readers’ minds.